Are you as conscientious about your windshield wipers as you are about your car's engine? Worn wiper blades are dangerous. Because 90% of your driving decisions are based on a clear, unobstructed view of the road, it's a critical safety concern that your car's wipers provide you with the cleanest windshield possible. Had a check on my 1 year old wiper blade and found out that it was already worn out. 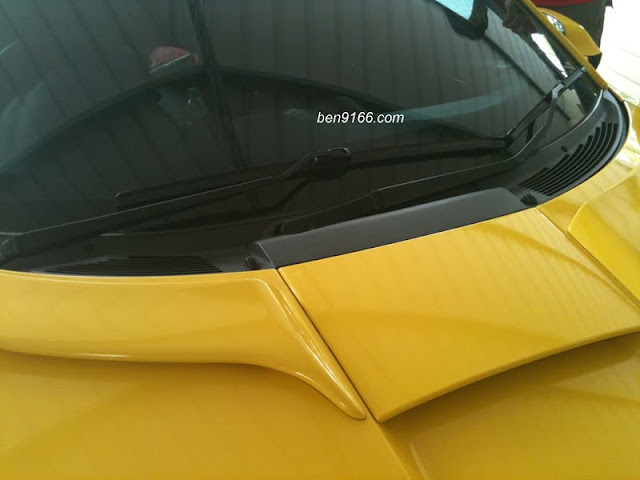 Therefore it is a good chance for me to try out my new product - frameless wiper blade and for detail information both are measured at size of 16" and 26". 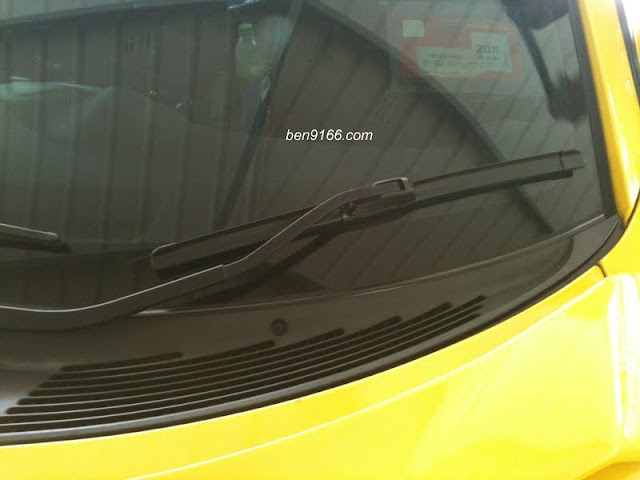 The installation of these wiper blade is very easy and it only took me less than a minutes to change it. 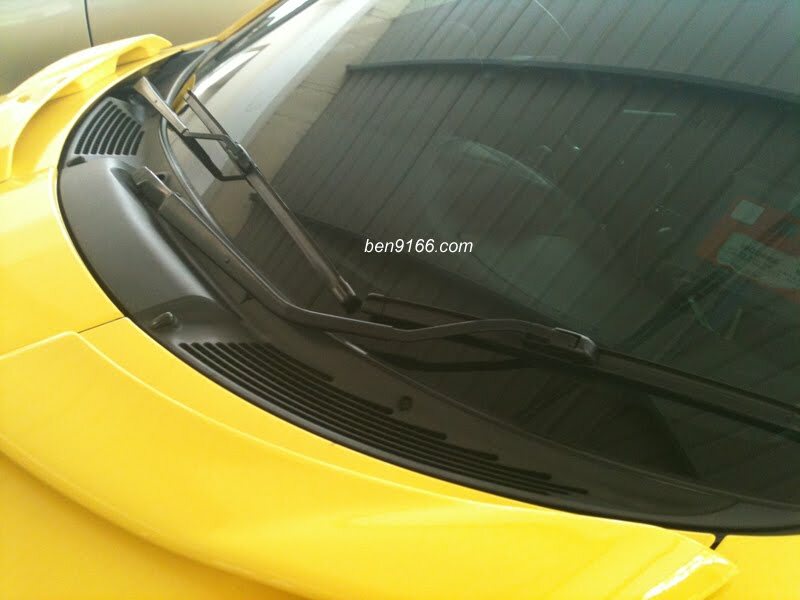 There are some reasons that why I am choosing this frameless wiper blade over the conventional wiper blade and here are some of them. 1. 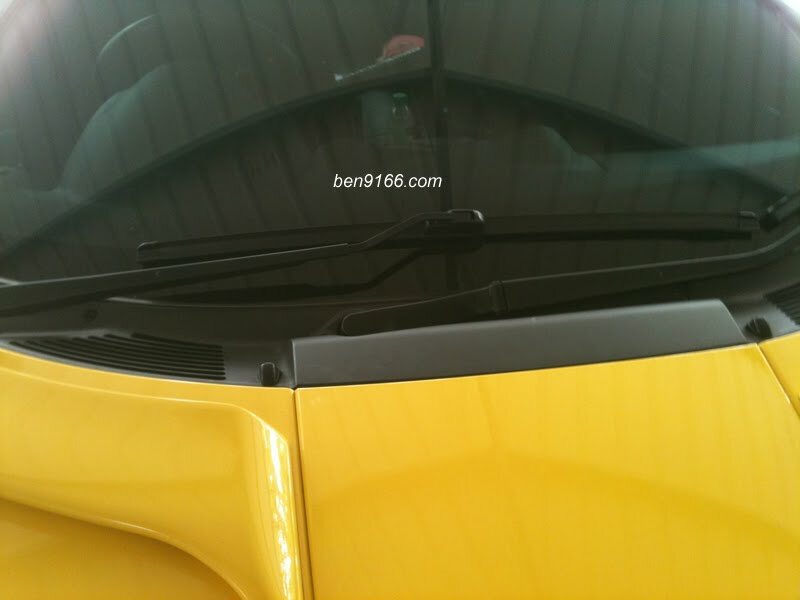 The frameless wiper blade utilises aerodynamics and acoustics which allow the blade to glide through. 2. The frameless wiper blades does not have any metal structure, therefore there are no problems with freezing, noise and vibrations, gliding over the windshield (thus not generating any turbulence) which are problems found in standard blades. 3. 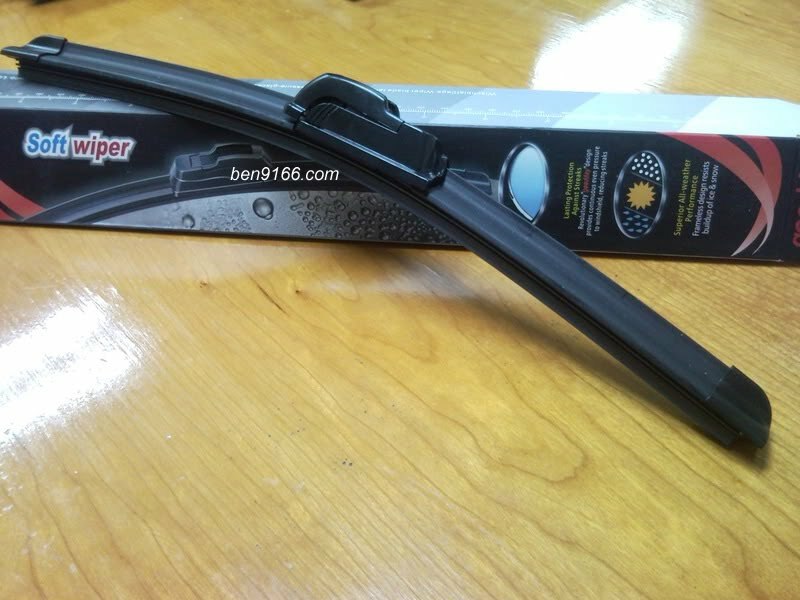 Frameless wiper blades are fitted with a new style fastening mechanism with the a quick clip adaptor, this ensures the frameless wiper blades hook on easily to your standard wiper arms. Do contact me if you wish to get a pair for your car. Still with the 1 year old wiper blade. Driver side wiper blade installed. 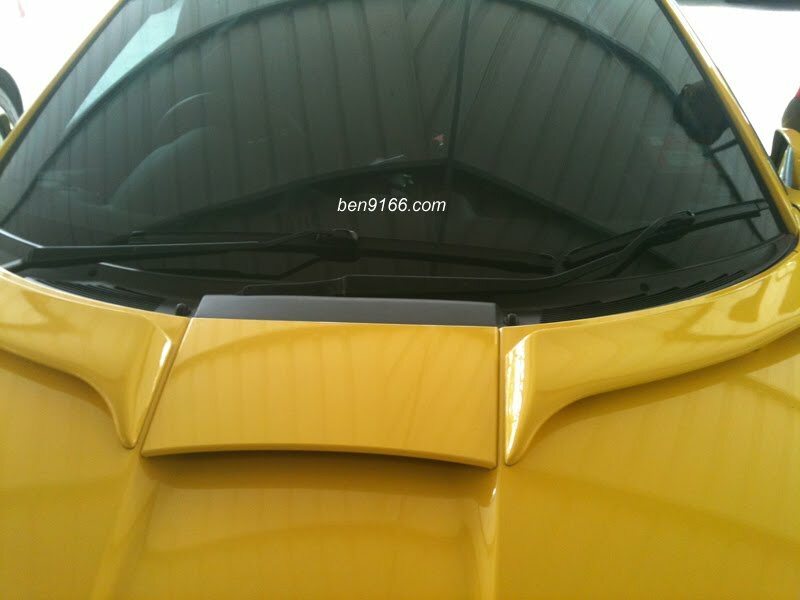 Passenger side wiper blade installed. 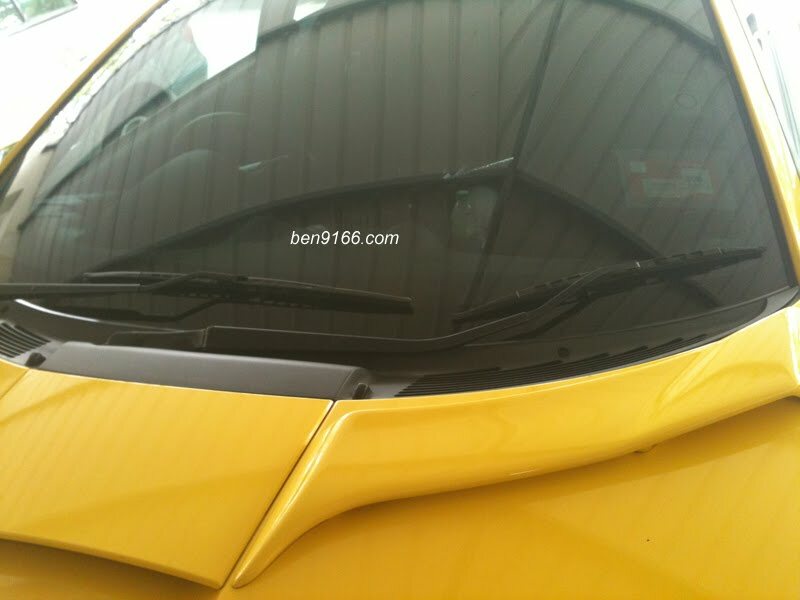 Both the wiper blade installed and pictures from different view. nice post of the wiper review! Sorry that I do not know where to get in Kuching Sarawak region. Can't help you on this.